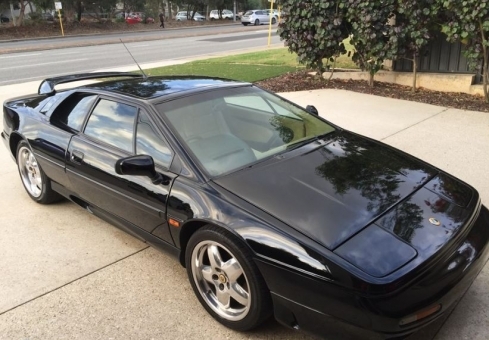 A super Lotus Esprit S4! Manual TRANSMISSION! Runs and drives great! Very clean!